Fleet owners seeking greater commercial-vehicle connectivity. Did you know that just a half-second warning can prevent 60% of motor vehicle accidents? While the level of innovation in the commercial-vehicle sector accelerates, technologies in advanced driver-assistance systems (ADAS) are helping keep our roads safer. This technology can react faster than human drivers, giving them that extra half-second, in traffic scenarios that are encountered daily across the globe. To compete in the CV space, companies must innovate and adopt advances in the areas of advanced safety, user experience, data and power distribution and connected services. · Autonomous emergency braking (AEB) systems capable of stopping a vehicle if the driver doesn’t. · Lane-departure warning (LDW) systems that alert drivers if they veer off course. · Blindspot information systems that use radar to detect otherwise hidden bicycles or pedestrians. All are being deployed today to decrease the severity of crashes or prevent accidents completely. Technological developments in the CV space are proliferating on the road, with some of this technology becoming mandatory soon. For instance, the European Union has mandated automotive manufacturers install ADAS such as LDW and AEB in all heavy commercial vehicles weighing more than 15,400 lbs. (7,000 kg). Additionally, to achieve the European New Car Assessment Program’s highest five-star rating, a car must have active safety systems. In the U.S., all new cars must have backup cameras, and 20 automakers have agreed to make AEB standard on all new vehicles by 2022. By helping make commercial vehicles more vigilant to danger, they are ultimately making the roads a safer place. Increasing safety and connectivity by integrating secure computing and high-speed networking with sensing technology, software capability and next-generation displays fundamentally changes how users are presented with information and interact with a vehicle. Multi-Layer Display technology, which combines intelligent information delivery with time-sensitive safety benefits, is becoming increasingly popular. This technology allows drivers to quickly and easily see contextual information, such as gas stations or depots, while offering turn-by-turn direction information, which can be viewed in a complementary way that allows for the quickest comprehension. Cabin-management and body-tracking technologies also can be deployed to assess driver performance and spot early signs of fatigue, giving drivers and fleet owners the ultimate peace of mind they need on their journeys. Commercial vehicles, like their automotive equals, are becoming increasingly connected and defined by software. These software-enabled features are driving more content, which in turn generates massive amounts of data. In the time it took you to blink just now, your vehicle would have exchanged 15,000 pieces of data. By 2020, that jumps to 100,000 pieces of data. This means data and power distribution is more important than ever before, so that commercial vehicles are capable of handling what is thrown at them. Commercial-vehicle connectivity is another technological development that is being increasingly sought after by fleet owners – which is why Aptiv developed CT-Edge, a cloud computing platform and software that acquires and analyzes data at the “edge” of the vehicle network in real time. CT-Edge allows OEMs and fleet owners to remotely monitor their fleet’s health, assess driver behavior, optimize vehicle use time and even decrease fuel costs through intelligent navigation. Technologies like these place engineering-grade data and business intelligence into the hands of those who need it. 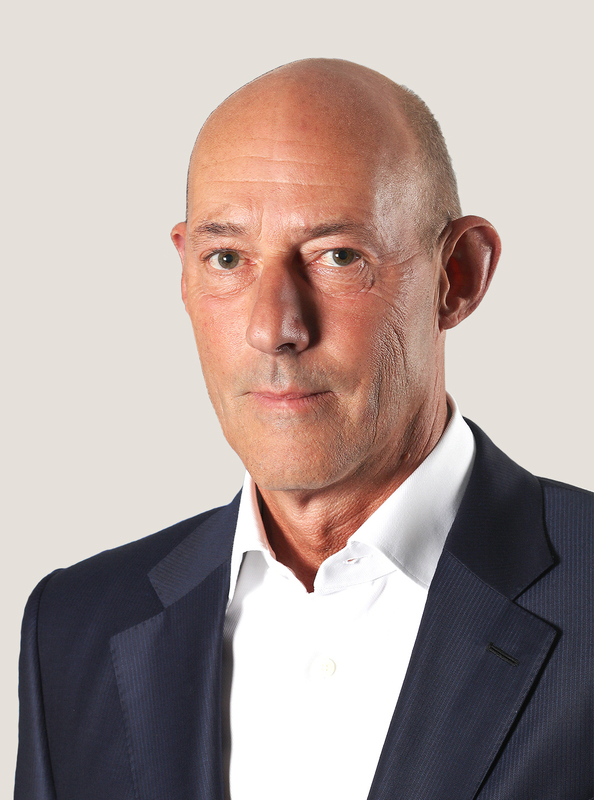 Michael Gassen is Senior Vice President-Sales and President-Aptiv Europe, Middle East, Africa and Russia.